• Each clip is worth 10¢ for our school, and they add up fast! 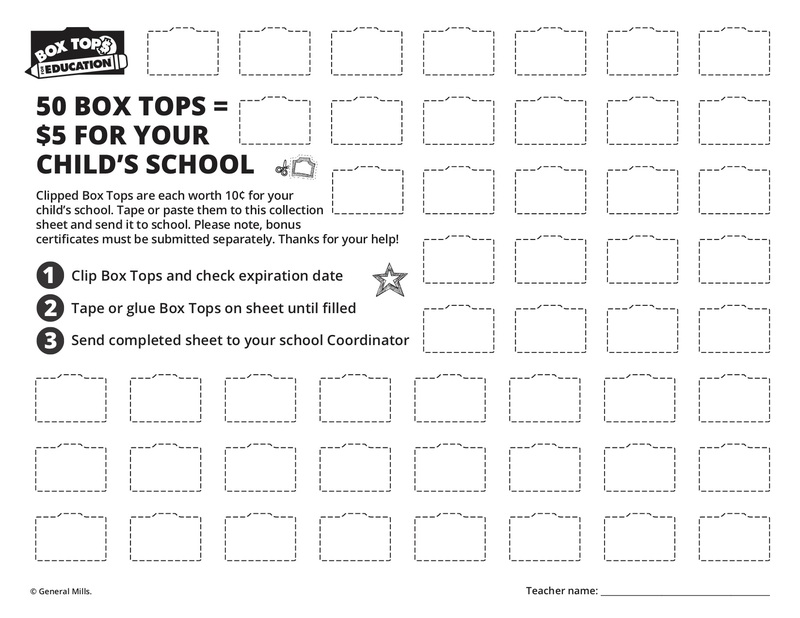 • Send the Box Tops to school in a baggie or on a Collection Sheet. 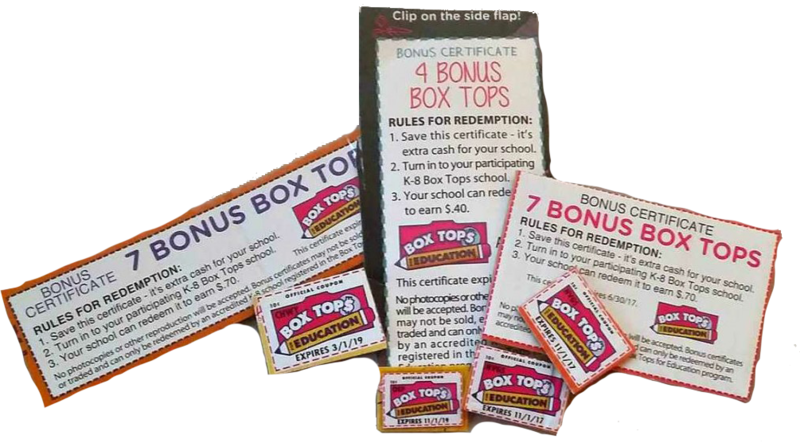 • Our school can use the Box Tops cash to buy whatever it needs. • SIGN UP NOW at BTFE.COM/JOIN to support our school and track our earnings progress. It's easy and free! Click on the image to download a Collection Sheet. Buy, clip, send and earn!!! 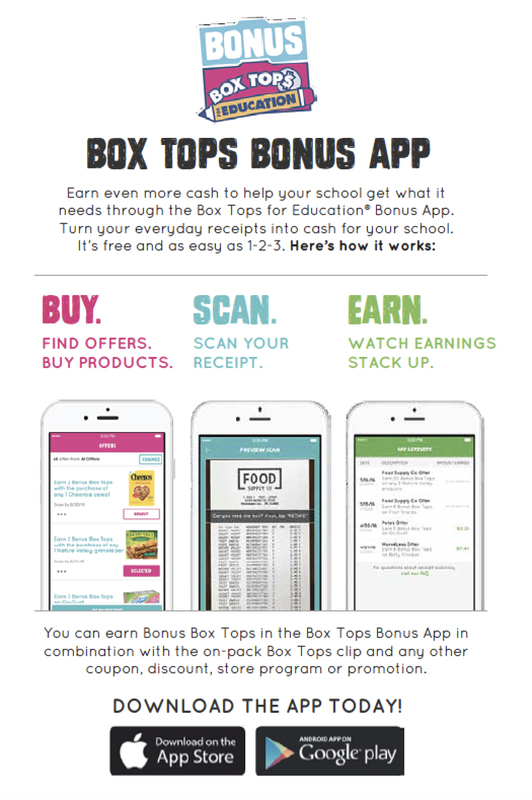 Circle View Box Tops earnings from last year and Lifetime earnings!